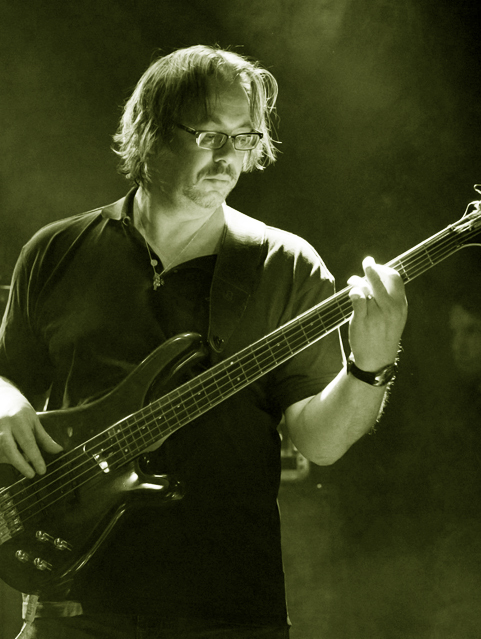 After more than a decade our dear friend and bassplayer Jorgen is goin’ to leave the band. He wants to focus on his musical progression and therefore chooses other directions & dimensions. We owe him & we’ll miss him. Thnx for everything dude. 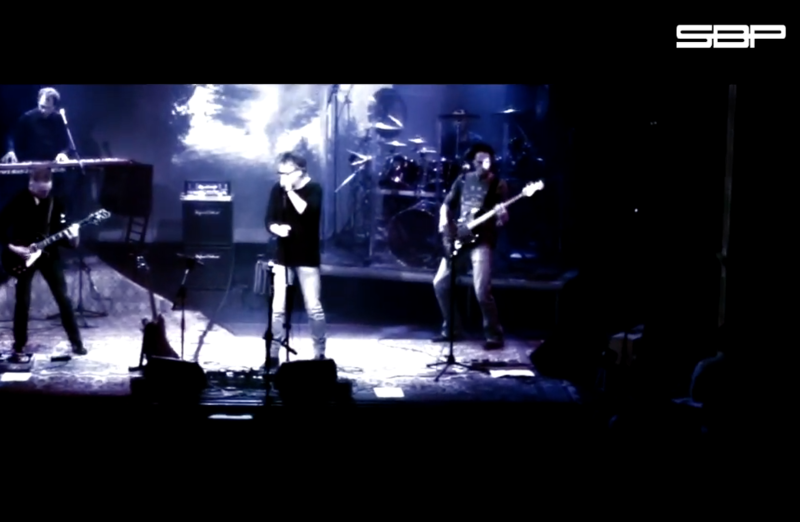 We proudly announce that RICH HUYBENS (ex Incidence, Sylvium) will be our future bassplayer!! Finally, we made it . . . . . Contact Part Three is released. 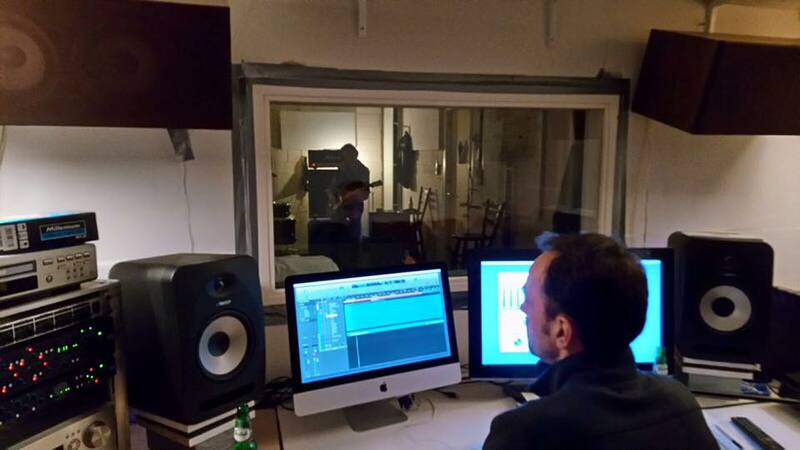 Recorded and mixed at our own OINK Studios. And boy we are proud to share to the final chapter of the Contact triptych with you. Part Three only contains one song . . . but it’s 30 minutes long. Enjoy! We knew they loved Contact Part One, but now Contact Part Two is also received very well by PROGRESSIVE ROCK & PROGRESSIVE METAL BRAZIL. 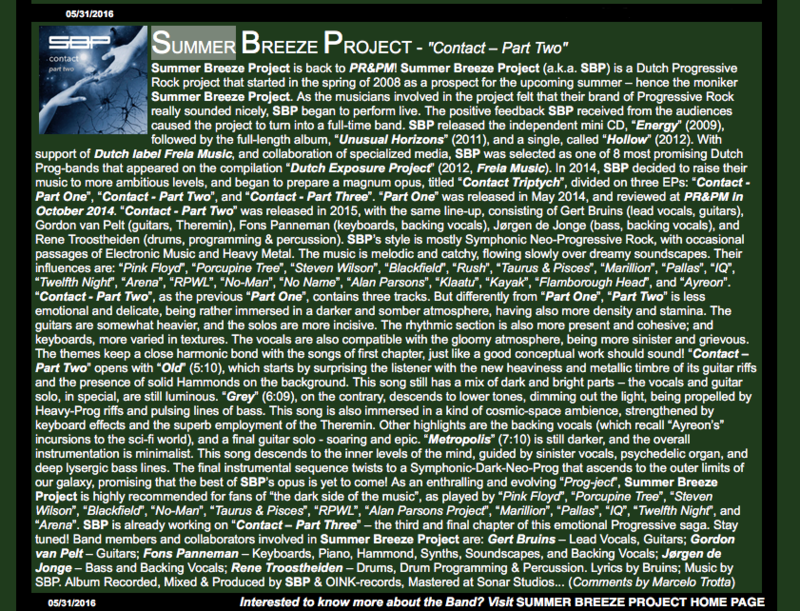 Please read this in-depth review by Marcelo Trotta. Packing for Rio? 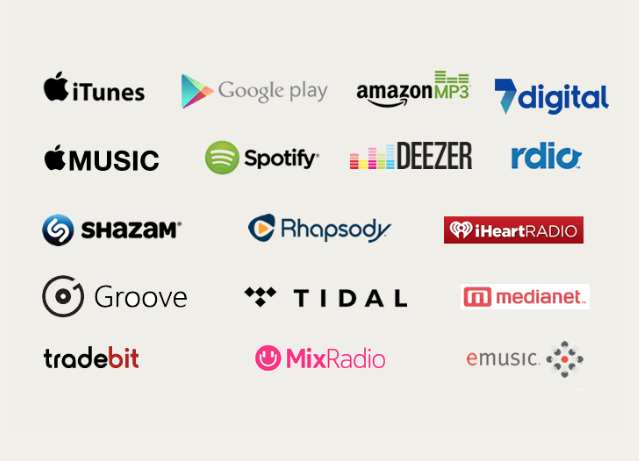 Contact Part 2 is now available on iTunes, Amazon, iHeart Radio, Deezer and others. Whatever you prefer, SPB is present on your favorite channel. 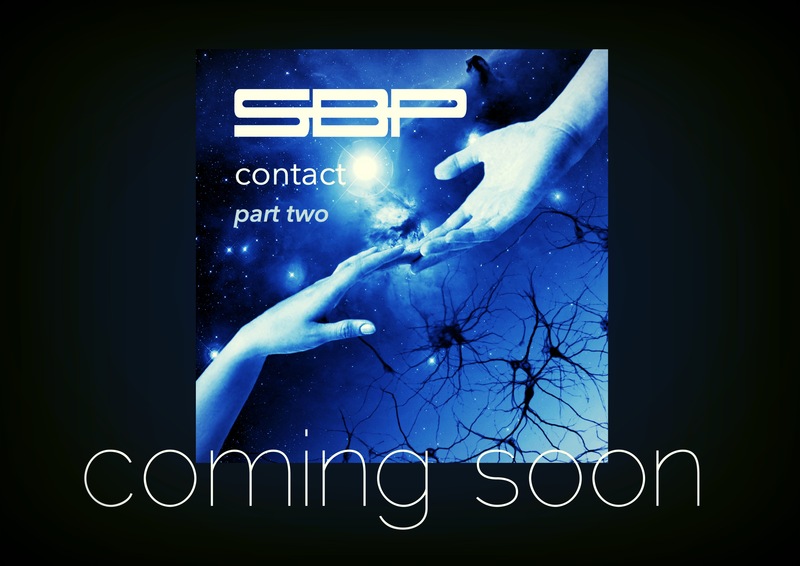 You can also listen to SPB’s Contact part 2 on Spotify. If you prefer the real thing, click here to buy the CD in our webshop. 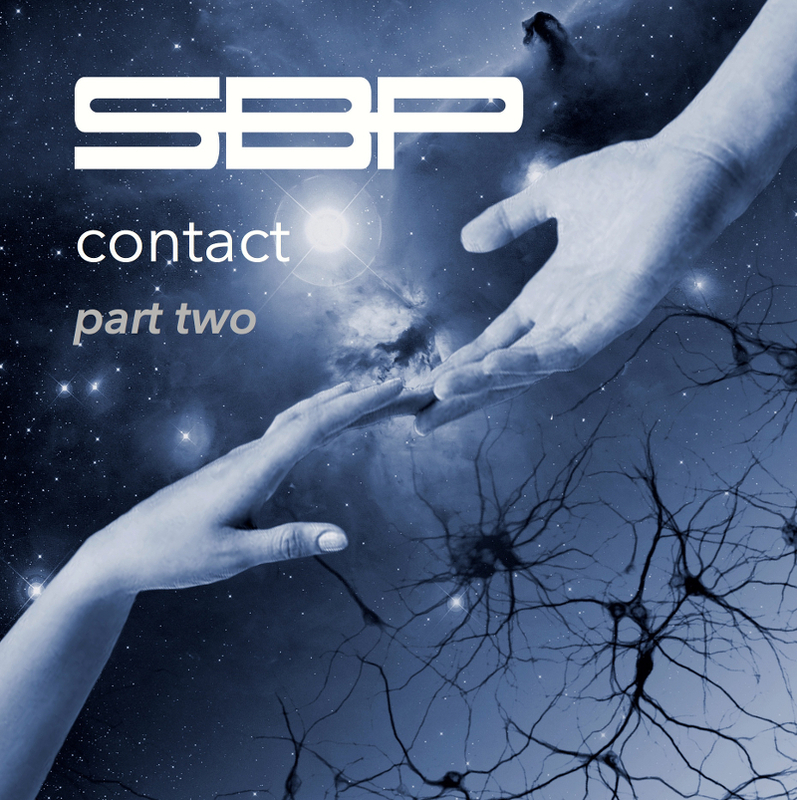 Contact part two is now available. Listen to three brand new song from the second episode of the triptych. Click here to listen to the new album. 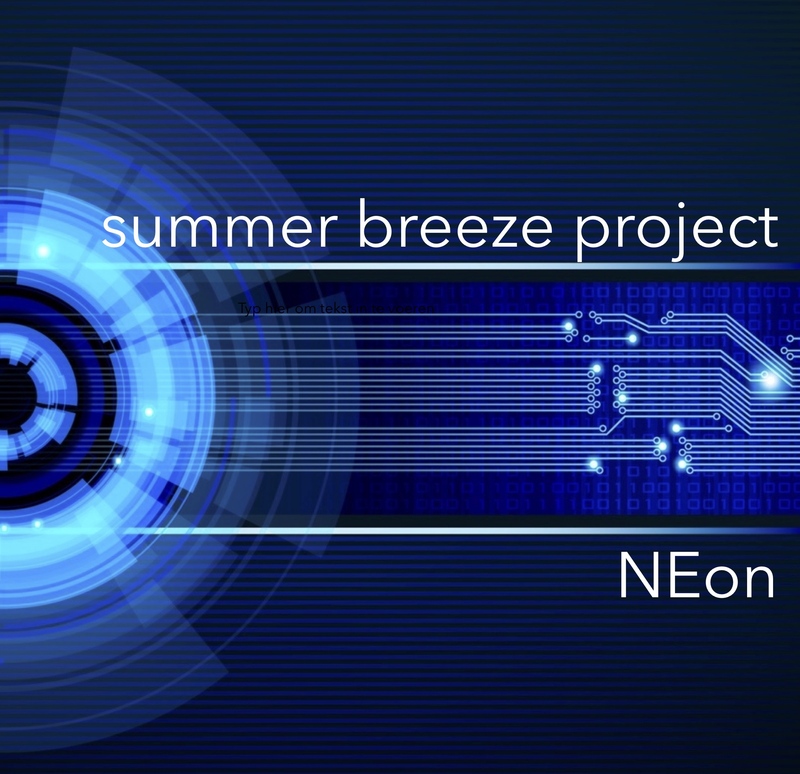 And we are already working on part three – to be continued . . . . . . .